We love looking for vintage jewelry pieces but prices tend to run steep. 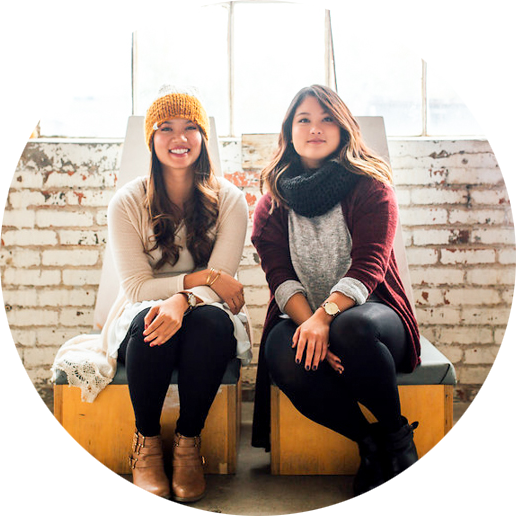 When we learned about Poor Sparrow in Columbus, we were so excited to find reasonably priced items that were handmade using a mix of vintage and modern materials. 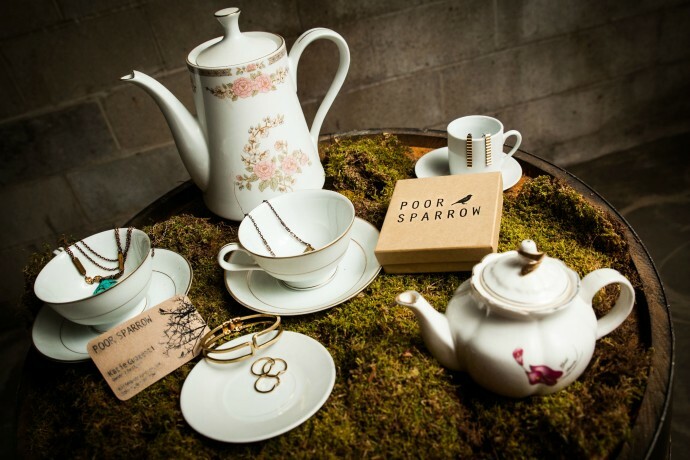 Creator Katie Guagenti brought Poor Sparrow to life in 2009 and has been rescuing vintage pieces since then! One of our favorite pieces are her stacking ring sets which can be worn in so many ways! We also love wearing her brass necklaces both layered and individually on their own.